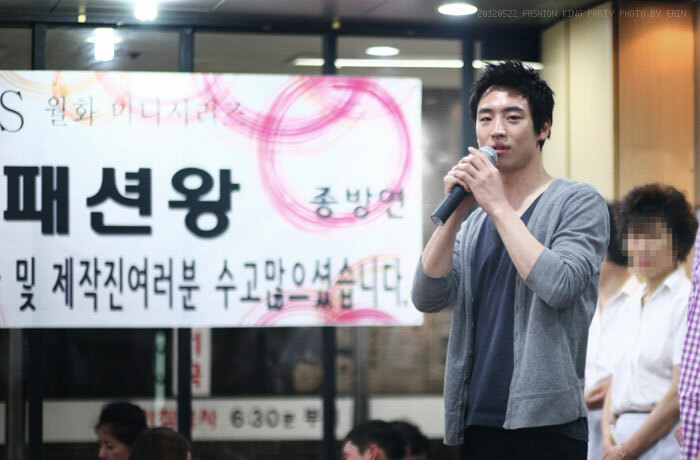 The photos of “Fashion King” celebration party exposed. 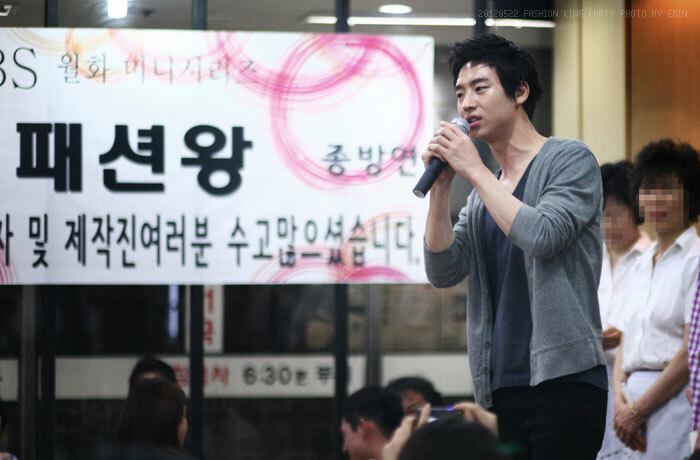 Actor Lee Je Hoon published the photos from the celebration party of “Fashion King” on his personal Facebook account. 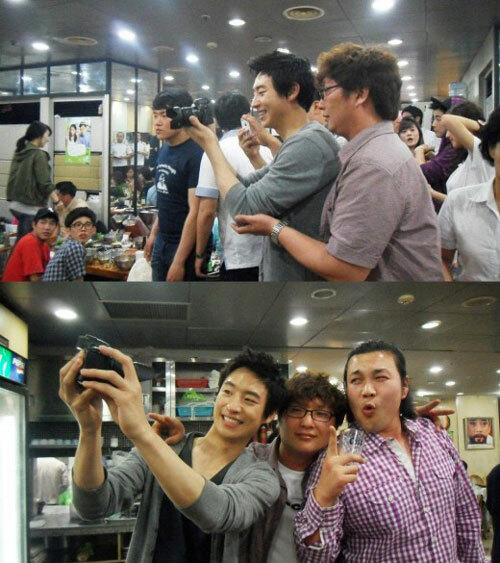 In the photos, Lee Je Hoon held an SLR to shoot photos with other actors in high spirit, and posed a variety of funny facial expressions. 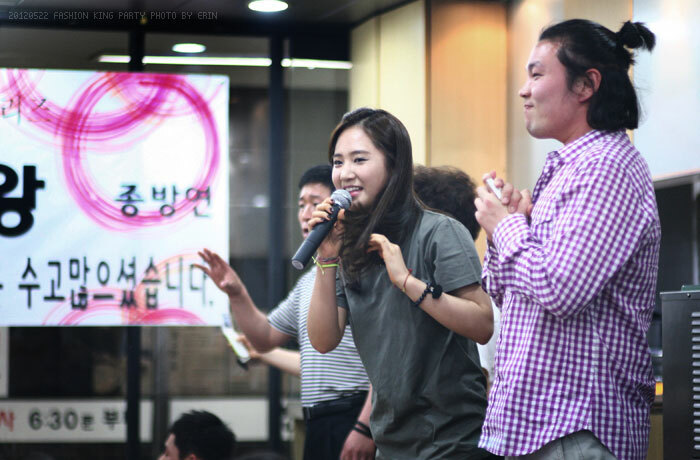 In addition, the main actors of “Fashion King”, Shin Se Kyung, Girls’ Generation member Kwon Yuri and Yoo Ah In also participated the celebration party. 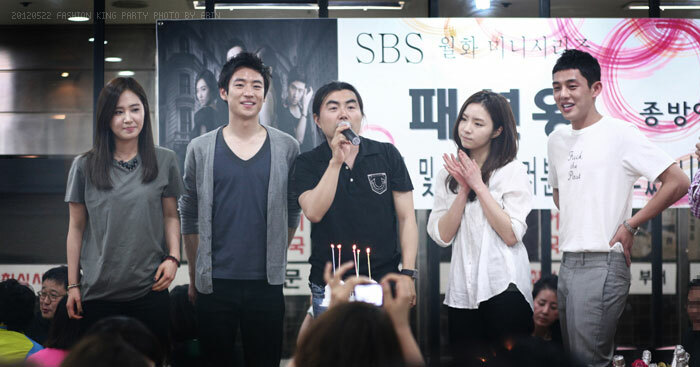 More photos from the celebration party of “Fashion King” have since been released, do check out the Fashion King celebration party gallery below.